Vickers AJ, Linde K. Acupuncture for chronic pain. JAMA : the journal of the American Medical Association. 2014;311(9):955-956. doi:10.1001/jama.2013.285478. Sniezek DP, Siddiqui IJ. 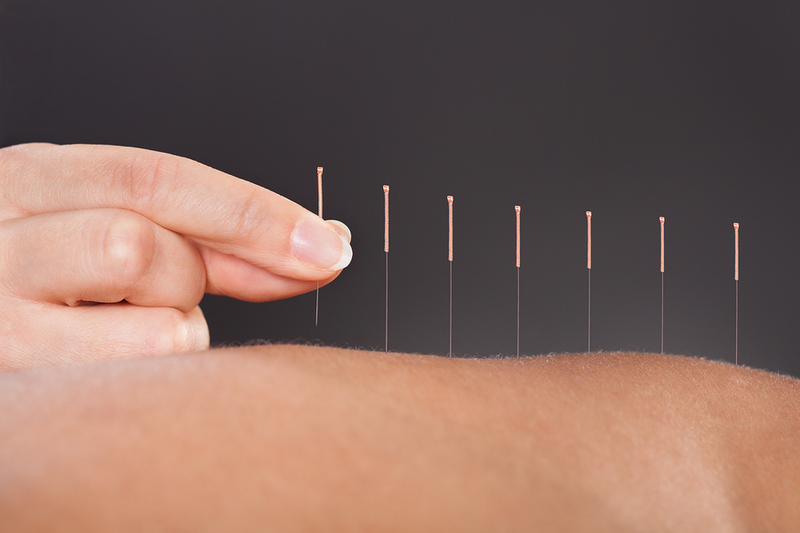 Acupuncture for Treating Anxiety and Depression in Women: A Clinical Systematic Review. 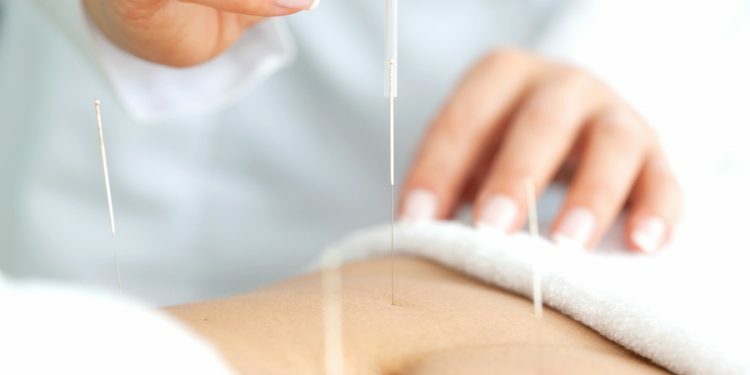 Medical Acupuncture. 2013;25(3):164-172. doi:10.1089/acu.2012.0900. Chao G-Q, Zhang S. Effectiveness of acupuncture to treat irritable bowel syndrome: A meta-analysis. World Journal of Gastroenterology : WJG. 2014;20(7):1871-1877. doi:10.3748/wjg.v20.i7.1871.